The Libyan Coastguard says it recovered 104 people from a rubber boat off the country’s coast, in the latest such rescue as migrants attempt to travel to Europe. According to a navy statement, the rescue operation was carried out near the coastal city of al-Khoms, 117 km east of the capital Tripoli. Most of the migrants came from Eritrea, with a few from Egypt, Morocco, Sudan, Tunisia and Gambia. Libya has become a major transit point for migrants trying to reach Europe by sea. 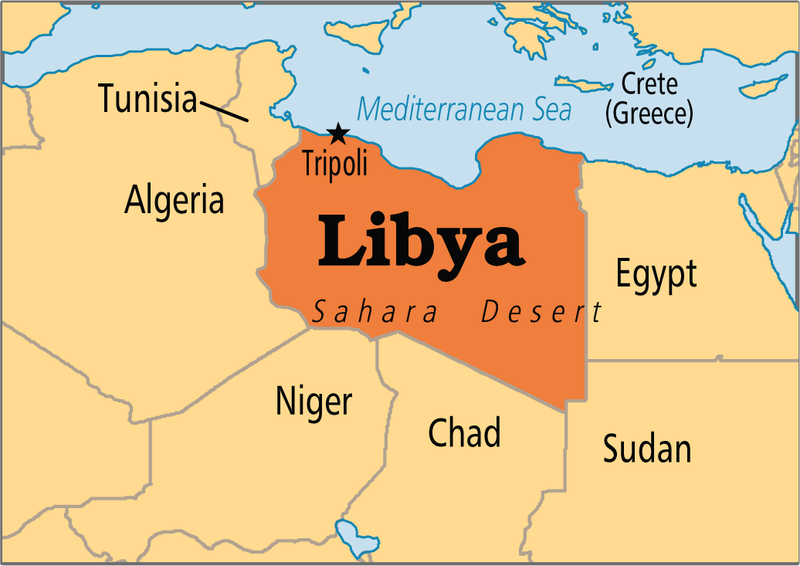 The country descended into chaos after the overthrow of long-time autocrat Muammar Gaddafi in a 2011 armed revolt. The Geneva-based International Organisation for Migration stated that 1,405 people are believed to have died in the Mediterranean in the period from the start of the year until July 1.